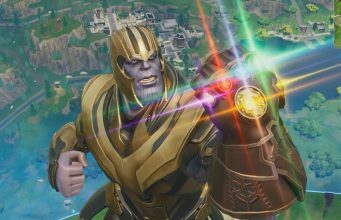 Epic Games has sent out invites to content creators to attend a private testing event in Los Angeles, CA for an upcoming spectator feature in Fortnite. The recently leaked Join as Player spectator mode has became official as content creators and pro players have been invited to test the new feature before it releases to the public. Invitees will attend an event which takes place in Los Angeles, California during the first week of February 2019. Players will test new spectator feature and other upcoming tools. 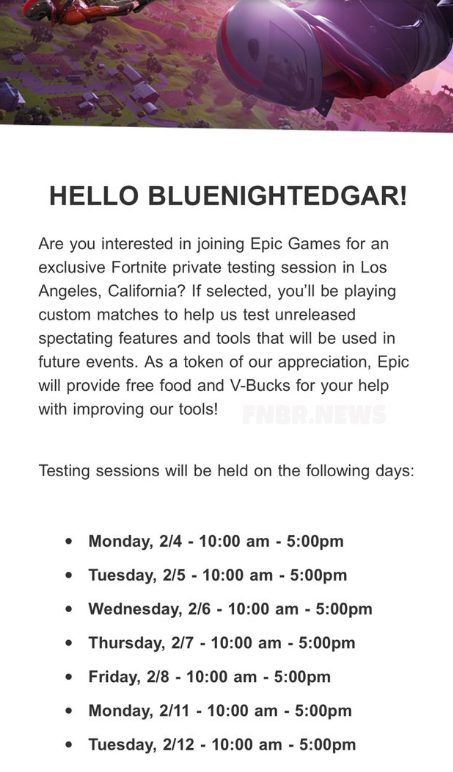 Are you interested in joining Epic Games for an exclusive Fortnite private testing session in Los Angeles, California? If selected, you’ll be playing custom matches to help us test unreleased spectating features and tools that will be used in future events. As a token of our appreciation, Epic will provide free food and V-Bucks for your help with improving our tools! It’s assumed that only players who are local to LA are invited, though this has not been confirmed. The above invitation was sent to BlueNightEdgar, an LA local with 128 subscribers. 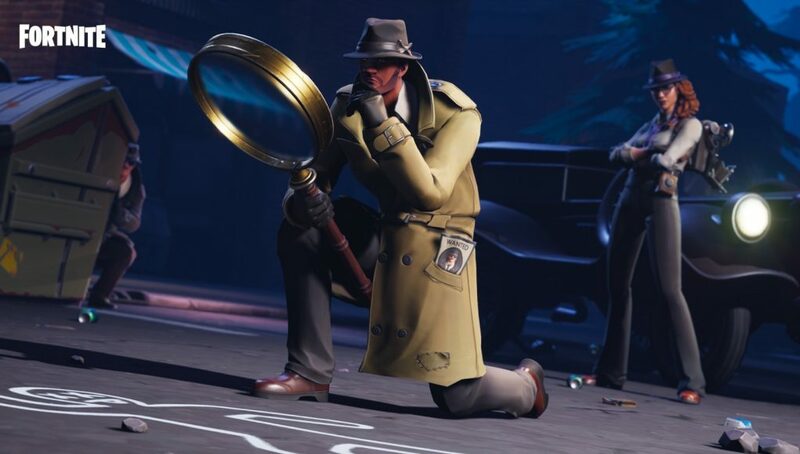 What are your thoughts on a Spectator Mode coming to Fortnite? How do you expect it to function?